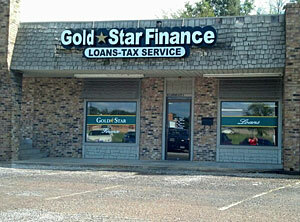 "Gold Star Finance is, in my opinion, the best loan company in town. The ladies that work in the McKinney office are friendly and they truly care about their customers. I have been in the office when there are several people in there and they were fast and efficient, but also took the time to get the know the customer a little better. The purpose of their business is to produce loans, but they do they through building relationships." Located in the heart of northeast Texas Mount Pleasant is a dynamic commerce center where people, ideas, and opportunities mold exceptionalism from manufacturing to boundless shopping to culinary variety. Mount Pleasant serves as the economic center for northeast Texas, and is referred to as the "hub of northeast “.